In episode 62 I speak with Linda Henman, The Decision Catalyst and founder of Henman Performance Group on how to make smart decisions. Linda shares some common reasons why we struggle when making decisions (particularly the big ones! ), and provides insight into what we can do to make the decision-making process easier. Linda also provides solid advice on how each of us can learn to make strong decisions over and over again. In this week’s show you’ll discover specific action steps you can do on your own to become a more confident decision-maker! Are some of us naturally better at making decisions than others? How would your life change if each time you made a decision you didn’t look back? Linda explores this topic and more as we learn about ourselves and how we make decisions. Do you make decisions from your rational self or your emotional self? Which is better and why? In this week’s show we look at this as well as discuss the role experience and judgement play in decision making. 16:00 – Is it important to take the emotion out of the decision making? 23:30 – Is a tough baby a sign of future good decision maker? Dr. Linda Henman works with Fortune 500 Companies and small businesses that want to think strategically, grow dramatically, promote intelligently, and compete successfully today and tomorrow. 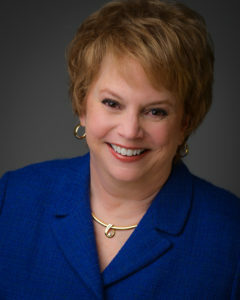 Some of her clients include Emerson Electric, Boeing, Avon and Tyson Foods. Linda holds a Ph.D. in organizational systems and two Master of Arts degrees in interpersonal communication and organization development and a Bachelor of Science degree in communication. Whether coaching executives or members of the board, Linda offers clients coaching and consulting solutions that are pragmatic in their approach and sound in their foundation—all designed to create exceptional organizations. She is the author of Challenge the Ordinary, Landing in the Executive Chair, and The Magnetic Boss among other works. In episode 57 of Fresh Tracks I speak with personal branding coach Jessie May about what it means to be seen. Seen by the right people. Seen by your tribe. Being seen as your authentic self. Being truly seen as your authentic self entails both how you are being energetically, and how you present yourself to the world as a business. Jessie May shares what a brand is and why taking the time to define yours early on is an important step to your small business success. You may be blogging, sending an e-zine, speaking or publishing articles and taking other marketing actions but not getting the results you desire. I call it being invisible in plain sight. Jessie May shares how easy it is for this to happen and provides tips for overcoming this common and frustrating struggle. Jessie May also shares her branding tree with us – a visual for how branding, marketing and you fit together. What happens when you show up as the authentic you to your tribe? You may be feeling vulnerable, but your tribe is feeling connection. Which leads to trust, clients, and often a feeling of fulfillment in your business. 6:15 – When is it a good time to have your own branding done? 14:40 – The struggle of being invisible in plain sight. Jessie May is a personal-branding coach and tribe-building expert for soulful solopreneurs who need to be the inspirational face of their business so they can attract a lot of followers to their message! She’s a true believer that the more a business reflects its owner’s essence, the more impactful it will be, so she’s set out to “make over” boring businesses into authentic, memorable and client-attracting brands. She does this by helping her clients pull together 4 key areas that must be aligned for their brands to communicate a clear signal to the tribe they want to attract: visuals, messaging, personal presence and program packaging. In addition to her international coaching business, Jessie May is also the founder of Daring Divas, the largest and most active women’s entrepreneurial Meetup community in Boulder, CO. Since 2011, Daring Divas has hosted multiple events per month designed to support its members in creating authentic, supportive and fun relationships that enhance both their personal and professional lives. In episode 56 of Fresh Tracks I speak with Niki Koubourlis, founder of the women’s outdoor adventure company Bold Betties. 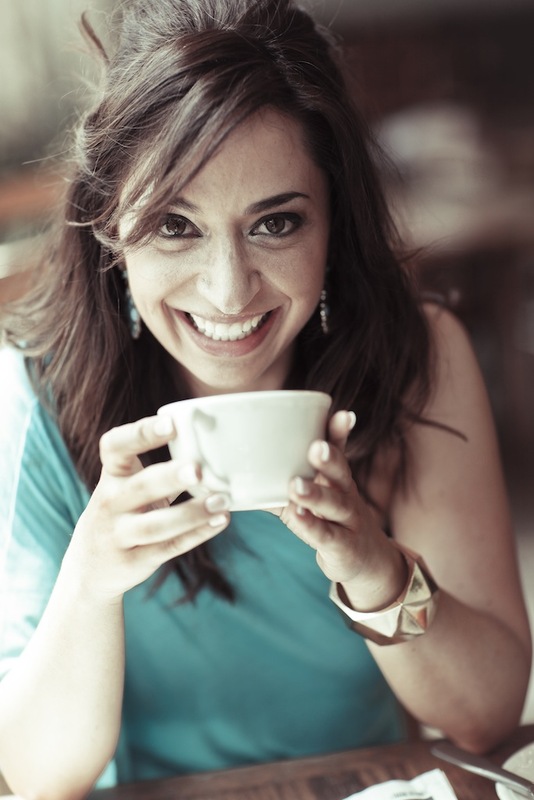 Niki shares her journey of bold adventure, entrepreneurial success, and cutting Fresh Tracks. Niki’s journey begins with her making one bold move after another, including a move across continents to Colorado where she knows no one and has no job lined up. Within a few short years Niki has established an outdoor adventure community for women, over 42,000 strong, that reaches all corners of the world. We discuss the role drive plays in personal success and why being bold is often required to cut Fresh Tracks in your own life. Niki shares insights into the role community plays in the ‘chapter B’ phase of life and how community can help you through a transformation or tough life event. Using the outdoor experience Bold Betties provides to push your boundaries, many gain the courage to walk into a scary situation in other aspects of their lives that had been holding them back. Be bold and check out this week’s show to get the scoop! A bold woman with an adventurous story to tell, Niki inspires entrepreneurs, professionals, and the average Jane to find out what they’re passionate about and actualize their aspirations. Up until 2012, every major life decision Niki made was motivated by a desire for security: the career she chose, the schools she went to and the man she married. But she wasn’t happy. In a quest to find purpose and passion, she left behind her job and her marriage, and moved to Colorado where she began trying new things, seeing new places and making new friends. That’s where she got the idea to start a business doing what she loves – helping women encounter the outdoors. Providing a fresh outlook on embracing life as an entrepreneur, Niki now leads an e-commerce startup, Bold Betties, where she focuses on eliminating the barriers of entry to adventure travel and outdoor recreation and building a community of women to share adventures together. 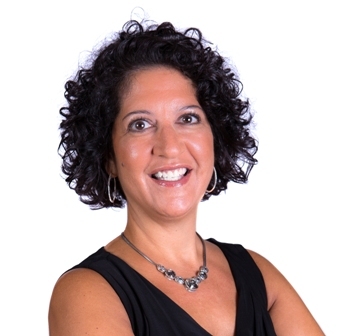 A veteran executive in the real estate investment industry, Niki holds an MBA from The University of Chicago’s Booth School of Business and B.A. from Washington State University. Episode 28— Kelly helps us see why and how doing things ‘the right way’ rather than ‘the right way for us’ is undermining our success. When we apply this pattern to business we end up with marketing that is technically correct but doesn’t work! In this week’s show Kelly reveals the five steps we all must be willing to take to break the bondages of years of training and conforming to ‘do the right thing’ and discover how to do what’s right for you. Do you have a corporate background? Your odds of doing the right thing have just increased tenfold! Years of approval by committee and legal departments have quickly sucked the creativity and uniqueness from your soul! Great news! You’ll also unlearn how to create from this space is all covered in this week’s show. Break this unwitnessed sabotaging pattern and begin to consistently attract the right clients to your door! 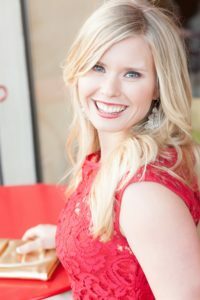 Founder of the Fresh Tracks podcast and Kelly Robbins Coaching, Kelly Robbins helps people create their life their way through their business. Kelly believes that we each have a purpose and that purpose is unique to each of us. Getting clear on who you are, your talents and how you best help people allows you to create a business – in fact a lifestyle – by design. You succeed at this not by copying others, but by following your intuition and carving your own unique path in this world. This individuality is what attracts others to you. This is how you create your own happiness. 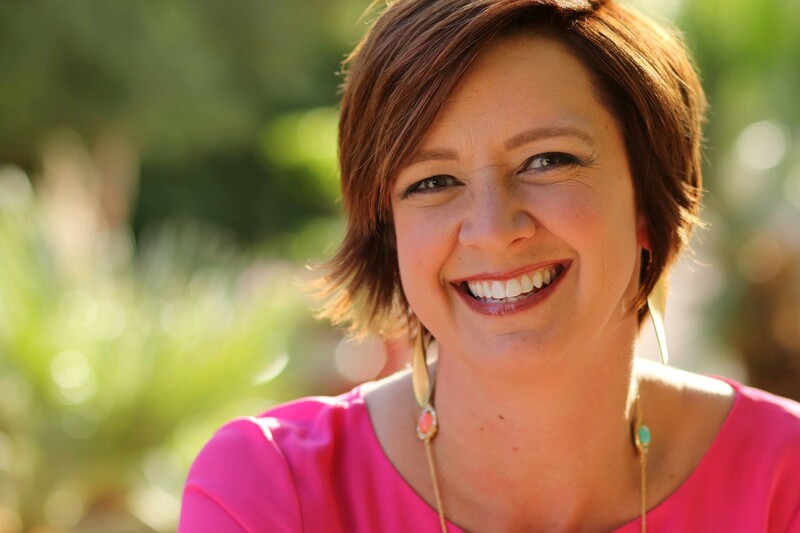 Kelly is a marketing coach, writer and seeker of truth that helps guide folks on their journey to self-empowerment, creating work and life as a fun adventure, and knowing how to lead the right clients to your door consistently. 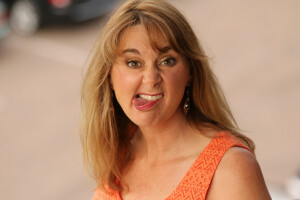 Known for her directness and truth-telling, you can visit www.KellyRobbins.net to learn more about the role marketing and personal development play in starting and growing a business and designing a life of your choosing. Get your free Tracks to Cash 3 Video Training here now! Episode 007 – Discover the Power of Alignment in Business. In this Fresh Tracks interview with Darla LeDoux, founder of Aligned Entrepreneurs, Darla shares with us what it means to be in alignment in life and business. Darla shares her exciting journey from Chemical Engineer to Entrepreneur and how she has built a multi 6-figure business by being in alignment herself. Darla shares how dramatically being out of alignment can affects results in our business, common ways we get out of alignment, and how us being out of alignment unconsciously affects the people we are in conversation with. Darla shares some great examples of how being out of alignment has impacted others in their businesses and provides tips to recognize when we are out of alignment and how to flip the switch! Darla LeDoux is the founder of Aligned Entrepreneurs, where she supports entrepreneurs on a mission to get into alignment with their TRUE business goals. She works with them to create a business model that gives them the freedom they want and more money than they imagine doing the work that matters most to them. Darla believes that Truth is where it’s at, that who you are, naturally, can make you money, and that the biggest thing standing in the way for most entrepreneurs is the barrier they’ve created to truly being visible and powerful in the world. All of her work starts with looking at who you are BEING in the world. When you operate in alignment with Truth, the right strategies and big outcomes are natural result. Episode 006 — In this episode of Fresh Tracks we are speaking with Entrepreneur Launcher Debbie Delgado. Debbie shares with us what it really takes to start your own business, how to know what type of business is right for you, and brings awareness to sabotaging behaviors no one talks about that kill any chances of success. Debbie’s journey from corporate employee to successful entrepreneur was filled with unexpected surprises (and some shocks!) that paints a picture of support and creativity. Debbie shares how claiming your own unique gifts and discovering your purpose are imperative to aligning every choice you make with who you are. Debbie offers excellent insight and advice for those considering making the leap from employee to entrepreneur! 2:30 — Discovering what you really want to be doing and realizing what you need to change in order to get that.